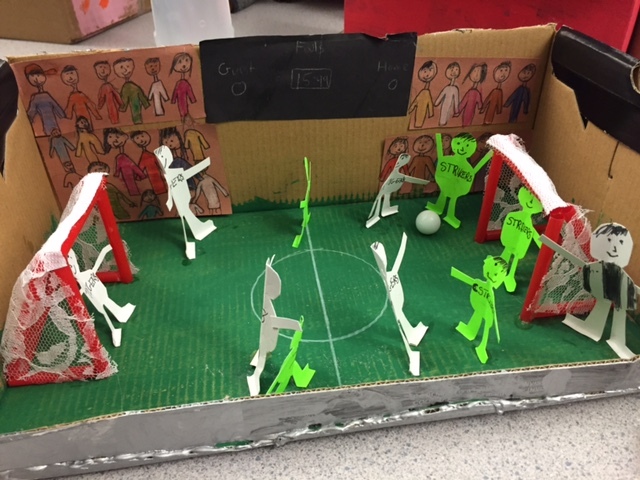 This term, I’m working with one of the grade six classes on writing from different points of view, skills which they will later apply to a unit on immigration they are working on in social studies. 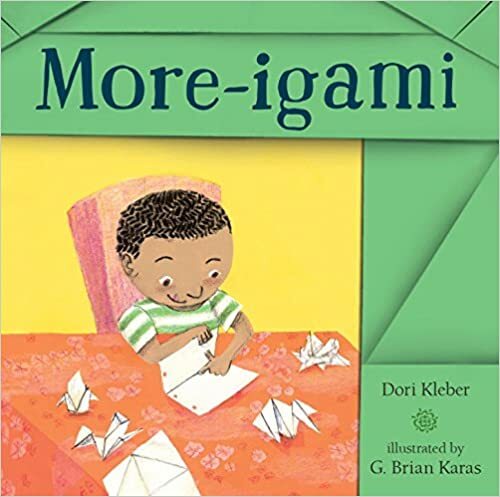 Each week, I have been reading one of these books and the students have been practicing short writing pieces. 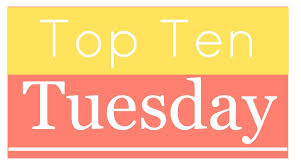 I have been searching for different anchor books which can be used for introducing Point of View to the class so thought it would be a great topic for this week’s Top Ten List! 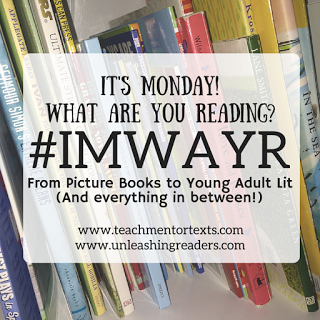 Many of these you will likely have or know… but there may be a few new titles for you! 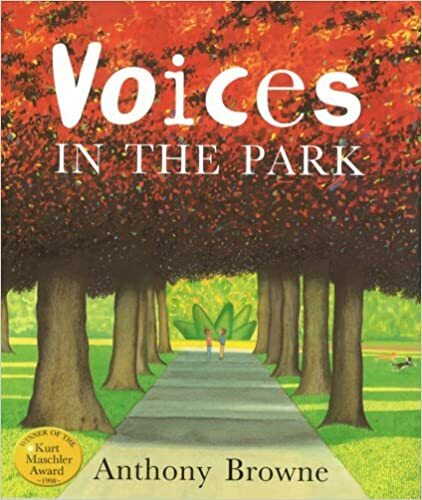 Possibly the best book for teaching point of view – four “voices” tell their version of a walk in the park. 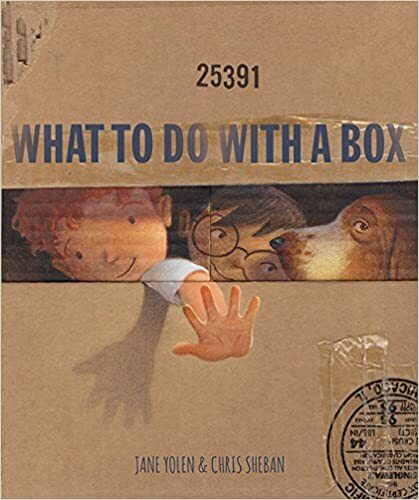 Anthony Browne is a master of telling a story without telling too much but leaving the reader a lot of spaces to think. 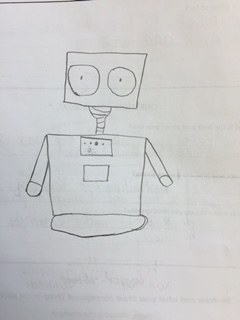 He also leaves clues in his illustrations that help tell the story. 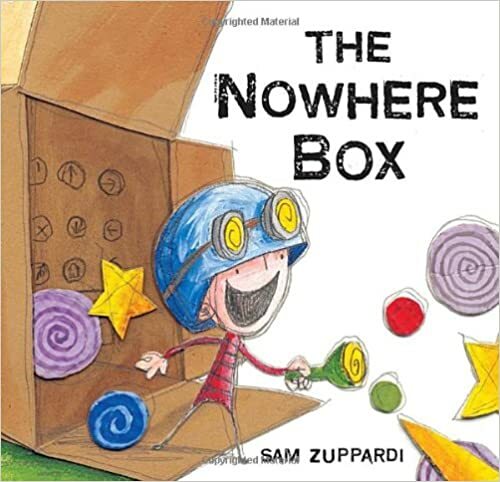 I also love using this book for teaching inferring. 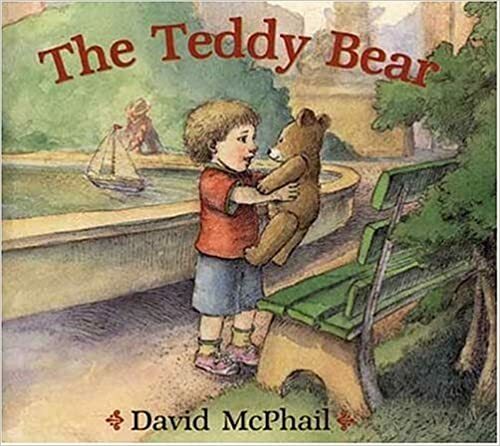 This heart-felt story of a boy who loses his favorite teddy and the homeless man who finds and loves it is a perfect one for having students write in first person from the different characters’ perspective. I even had them write from the teddy bear’s point of view! 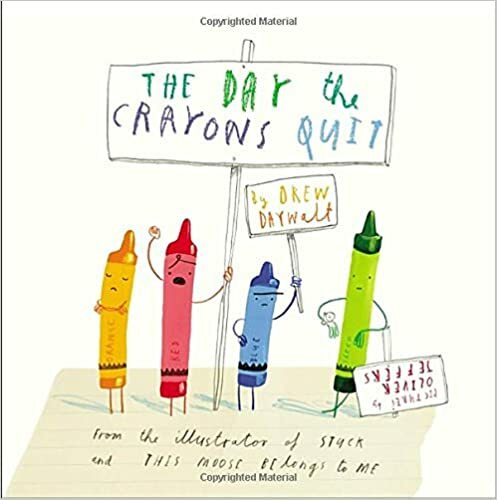 When you first see the crayons, you may think the story is too young for your middle grade students – WRONG! 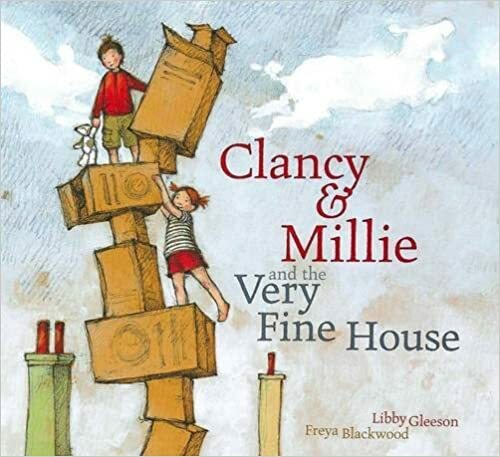 This story is filled with sophisticated humour that could be a little over the heads of some younger students. 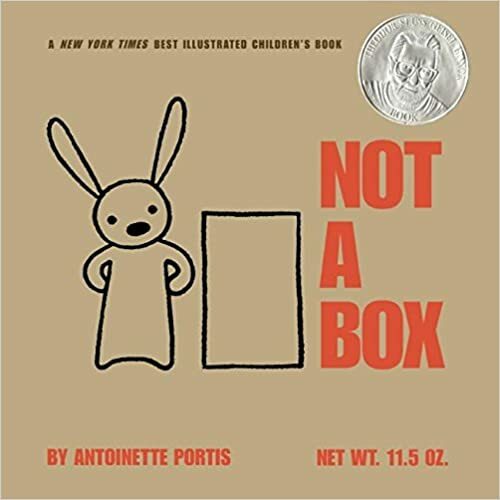 I used this book to explain how different points of view can often reveal personality. 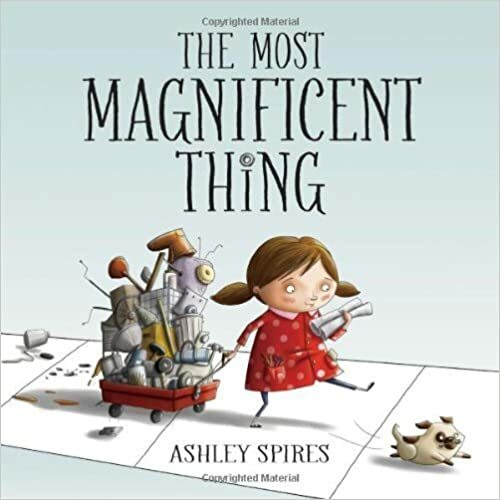 A great anchor book for writing, too! Different points of view often depends on the perspective, connections and vantage point of the character. 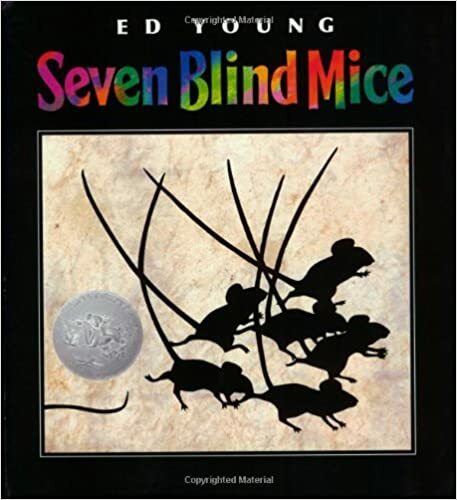 In this clever book based on a classic South Asian tale, seven blind mice investigate the “strange something” in the Pond. Each one views one portion and comes back with their theory. It is only when the seventh mouse views the “whole something” that the truth is revealed. To squish or not to squish? – that is the question. Love this story, told in two voices; a conversation between the “squisher” and the potential “squish-ee”. Perfect for discussing perspectives. 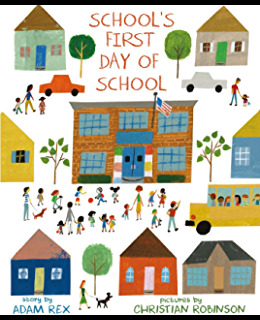 This was one of my favorite new “back to school” books this fall! 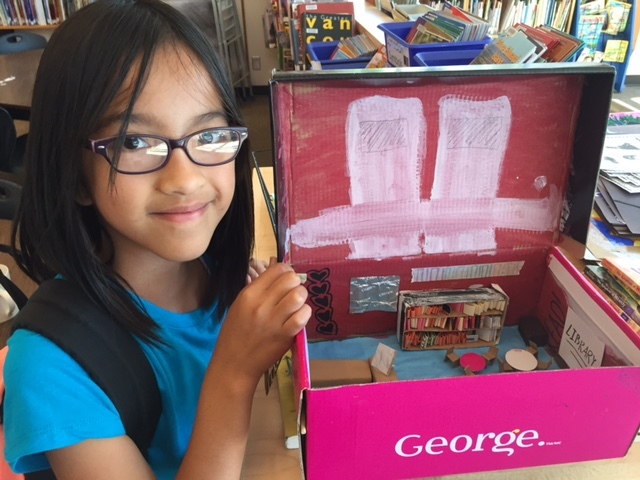 A unique look at the nervousness and excitement about the start of the school year, told from the point of view of the school! Brilliant and simple! 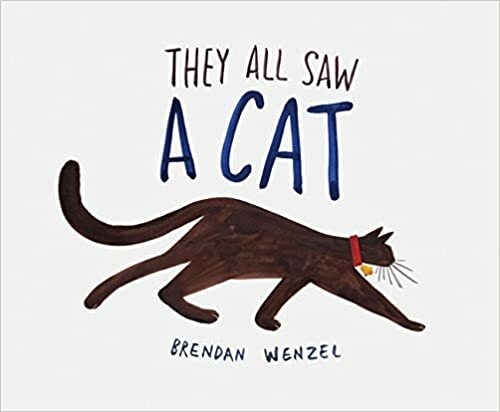 With each turn of the page, the reader is given the opportunity to also see how the cat is viewed from perspectives – from a bee, to a fox, to a child. Bright, colorful illustrations. After I finished reading it to the grade class, they wanted me to read it again! 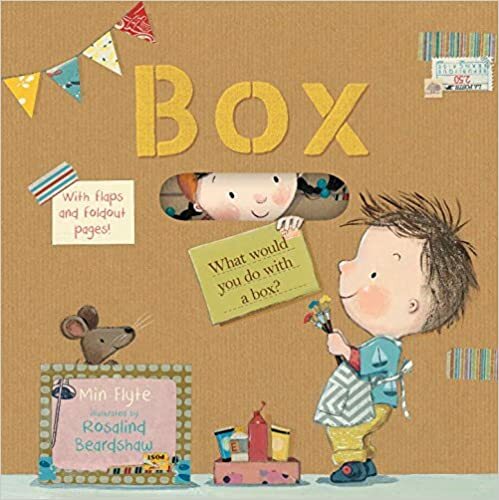 I predict this book may be on a few award lists this year! 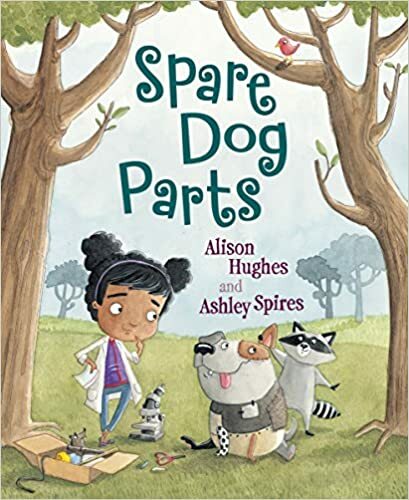 Another perfect anchor book for point of view, as the contrasting voices of hilarious, affectionate companions converse together. 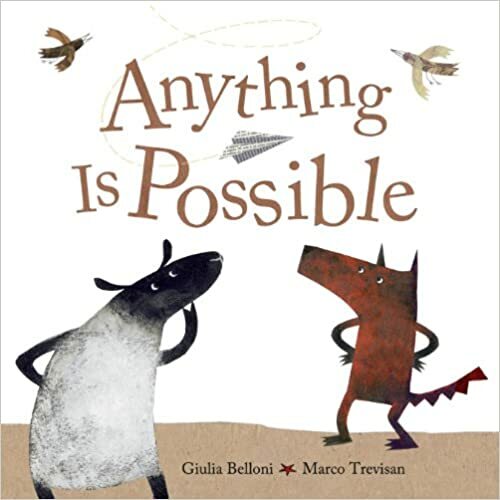 Gorgeous illustrations and beautiful words and I love the recognizable qualities of both animals that come through. 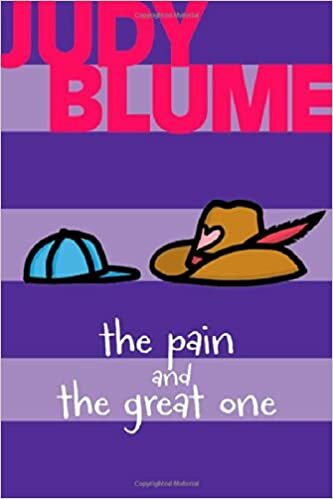 Kids love this book! An eight year old girl and her six year old brother take turns describing each other. 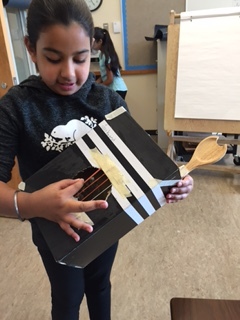 Hilarious and another great example of different points of view, as well as a perfect connect book! 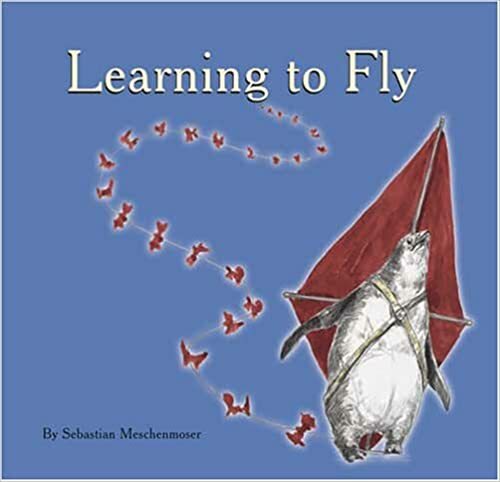 If you have not read this clever book by the amazing Chris Van Alsburg, you should! 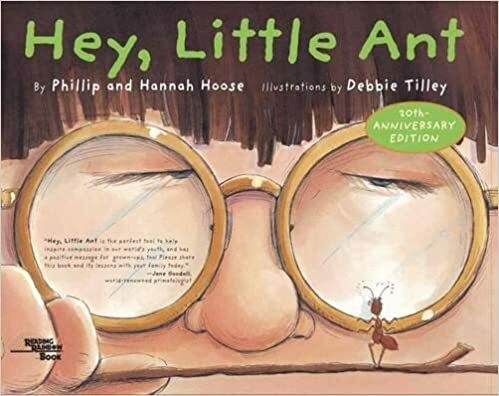 I never get tired of reading this book aloud to students. 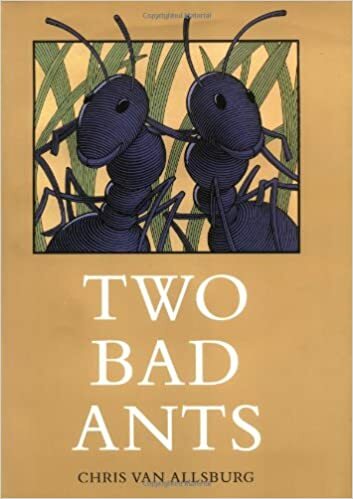 Two Bad Ants allows the reader to experience the world through two mischievous ants’ point of view as they explore a kitchen. Ah-mazing, spell-binding, genius! 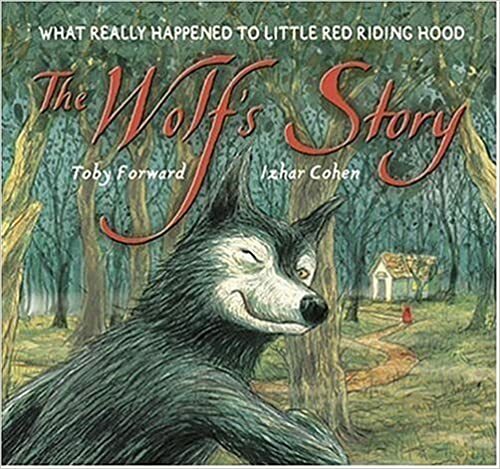 A funny, fractured fairy tale that replays the story of Little Red Riding Hood from the wolf’s point of view. 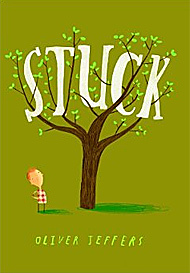 This would be a great anchor book for re-writing a fairy tale from different points of view. 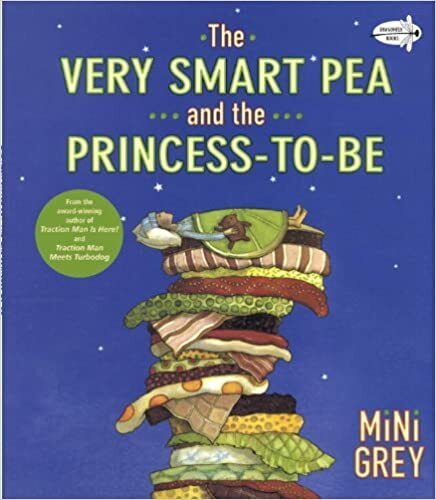 Another clever version of a fairy tale, this one told from the point of view of the pea! Very witty! Thanks for stopping by! 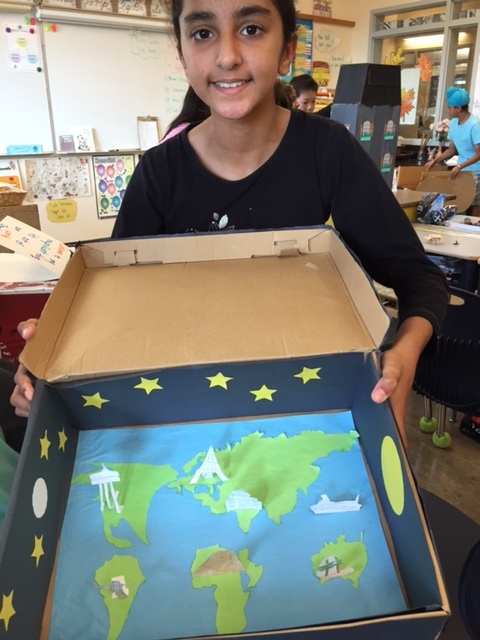 What is your favorite book to teach Point of View? Gordon Downie, iconic front man for the Tragically Hip and who is suffering from terminal brain cancer, will release his first book called Secret Path this coming Tuesday, October 18th. (Downie’s new album, Secret Path, will be released on the same day). 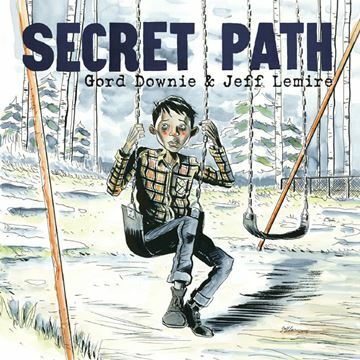 Secret Path is a graphic novel Downie wrote to honor and shed light on the story of 12-year-old Chanie Wenjack, who died in 1966 after running away from the Cecilia Jeffrey Indian Residential School near Kenora, Ont. Chanie died beside railroad tracks after escaping from the school and trying to walk to his home more than 600 kilometres away. Downie learned of Chanie’s story, who was misnamed Charlie by his teachers, from a 1967 Maclean’s magazine article. “I never knew Chanie, but I will always love him,” Downie said in an interview. “Chanie haunts me. His story is Canada’s story. This is about Canada. We are not the country we thought we were.” A documentary film about Downie’s heartfelt project and visit to Chanie Wenjack’s family in Marten Falls will air on CBC on Oct. 23. My TV is set. For those of you who watched the Tragically Hip’s bittersweet farewell concert this summer, in the midst of all the hit songs, you may remember Downie’s plea and comments to our prime minister, Justin Trudeau. Trudeau was in the crowd watching the concert and Downie spoke directly to him about Canada’s “dark past” and about trying to help fix the problems in Northern Canada. “It’s maybe worse than it’s ever been, so it’s not on the improve. (But) we’re going to get it fixed and we got the guy to do it, to start, to help.” At the time, I was not sure what he was talking about, but I was curious. What I have since learned was that Downie was referring to the dark chapter in Canada’s history when more than 150,000 First Nations, Metis, and Inuit children were placed in government-funded residential schools. I know that I often make the comment “This is a MUST HAVE book!” in my blog posts. But this is a book we truly all need to buy and share with our students because Chanie Wenjack’s story needs to be told. Students will connect to him, ache for him and learn from him. Proceeds from this book and album will go to the National Centre for Truth and Reconciliation at the University of Manitoba, which is dedicated to preserving the history of the residential school system. Is Gordon Downie ”qualified” to write this story even though he is not of aboriginal descent? I believe he is. His deep compassion for Chanie Wenjack, for his family and community qualifies him. His extraordinary gift of words and powerful poetic voice qualifies him. His strong desire to raise awareness of this critically important issue that he describes as “not an aboriginal problem; this is a Canadian problem” qualifies him. His generosity, care, and deep humility, even in the face of his own death qualifies him. Gordon Downie has gifted us with a legacy of indelible music and lyrics and now has gifted us with this powerful story of Chanie Wenjack. Gordon Downie is my Canadian hero. Read more about Downie’s project here. Watch the official book trailer for Secret Path here. 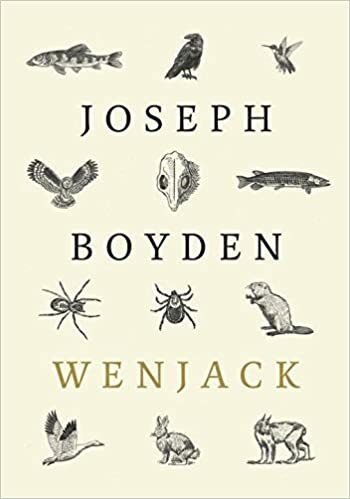 Coincidentally, Scotiabank Giller Prize–winning author Joseph Boyden’s (Three Day Road, The Orenda) new short MG novel (112 pages) tells the same story of Chanie Wenjack – his escape from a residential school and his long walk home through the forests of Northern Canada. This book focuses on the spirits of the forest who accompany him on his journey, sometimes to torment but ultimately to bring him comfort. Beautiful illustrations by Ken Monkman. This would be a great companion to Secret Path. 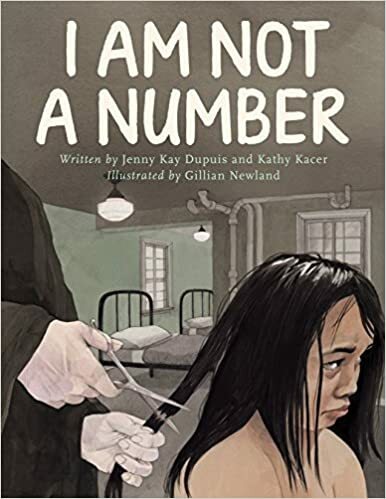 It’s not always easy to broach this subject with younger students but this book, based on the author’s grandmother’s experience in residential school, is written in straightforward, simple language that will help younger children understand what happened. It is a powerful, heartbreaking and important story to share and to have in your school library. This Nonfiction book is dense with text and information, but would be an excellent resource for teachers who were studying this period in history with their class. 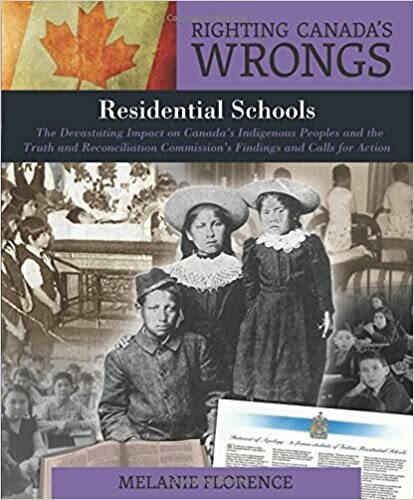 I like that it includes historical photographs, documents, and first-person narratives from First Nations, Inuit, and Métis people who survived residential schools. 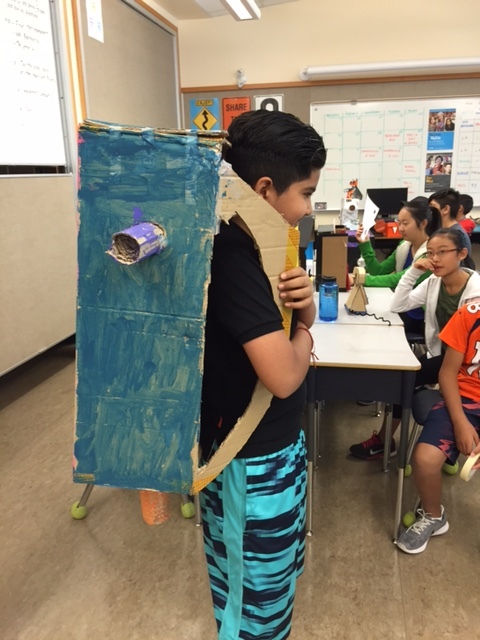 I would use it to read short passages for read aloud/think aloud lessons. 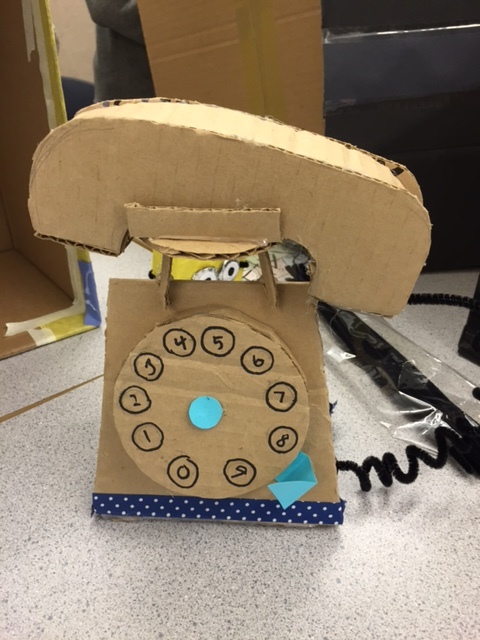 Great for practicing questioning. (Please note: there is some criticism of this book having some inaccurate information about rituals that are described as being in “the past” but which, in fact, are still part of present-day aboriginal culture. Also for the misspelling the word Métis (spelled with no accent and Me-tis). Thanks for stopping by. Please leave your thoughts in a quick reply!